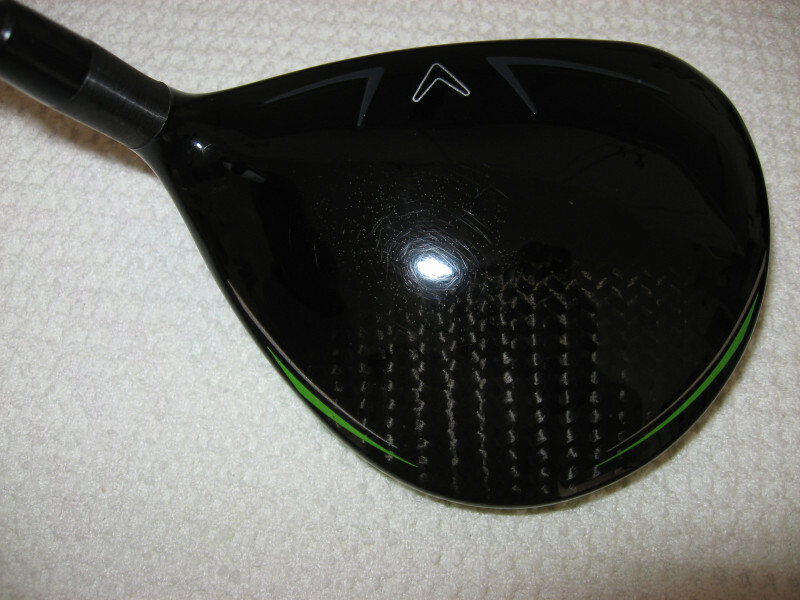 This is a store display Callaway Epic Star Japan 3 fairway wood, regular flex, that has not been hit. 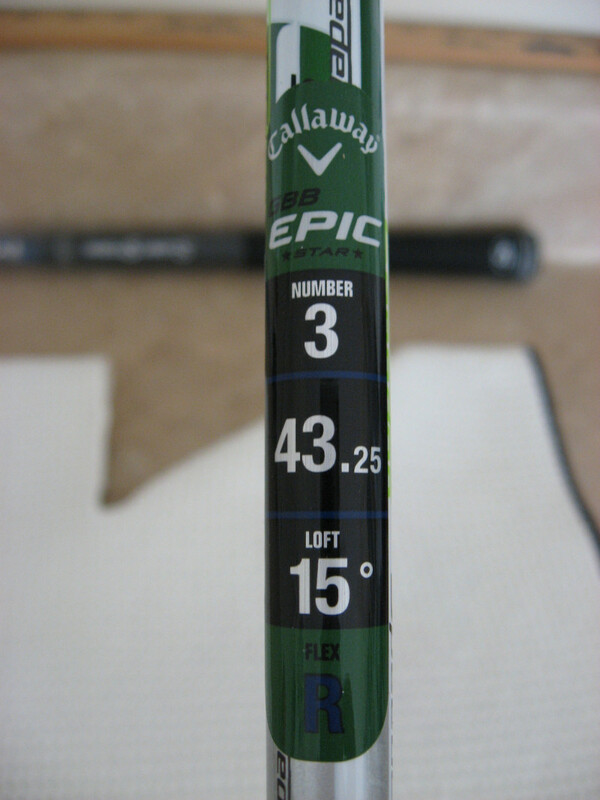 The shaft is the Fujikura Speeder Evolution. 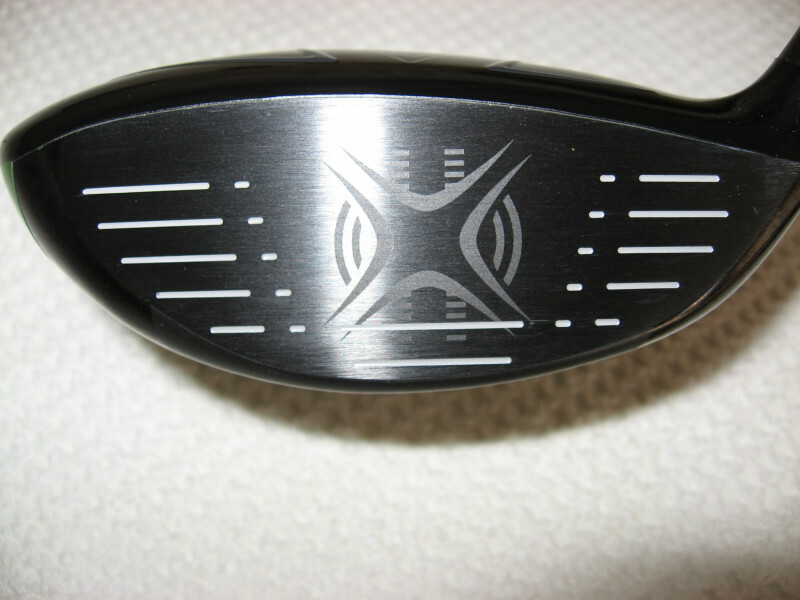 This club is nearly impossible to differentiate from new. 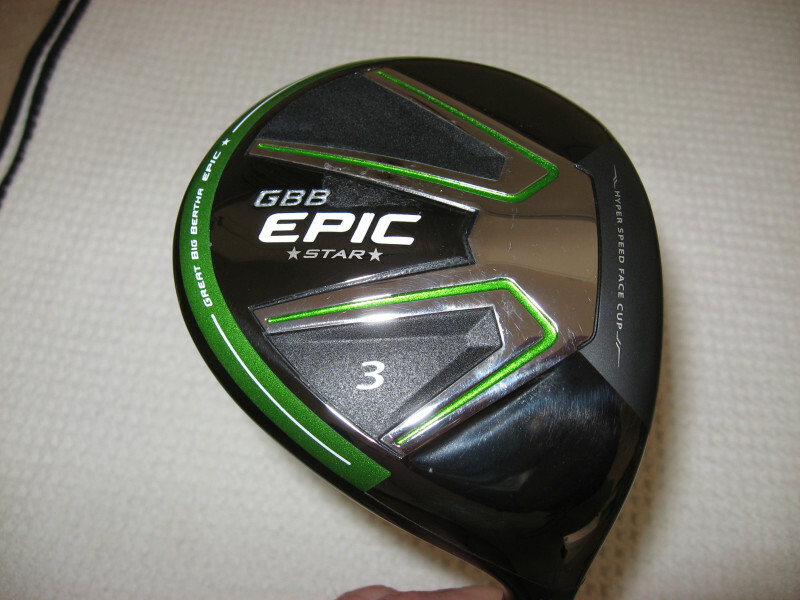 I also have the same club in senior flex and will discount the price if you purchase both.